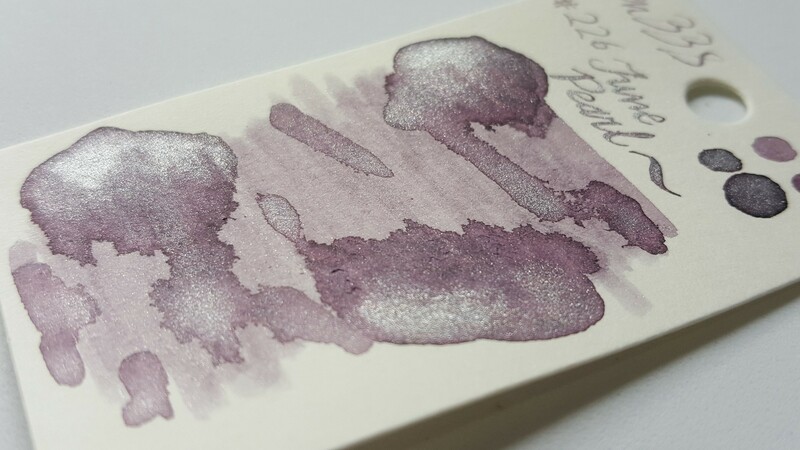 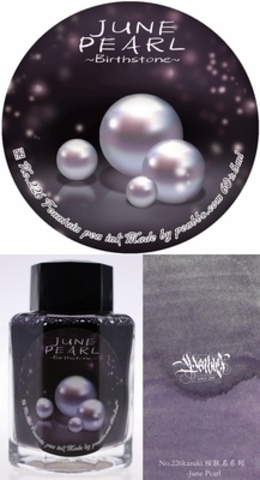 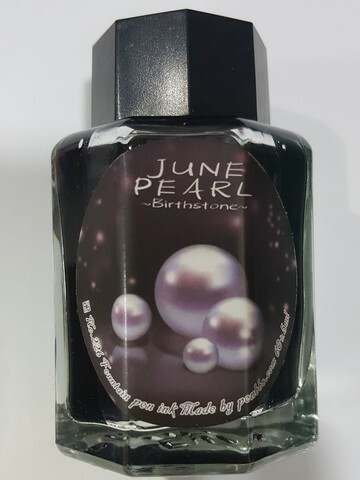 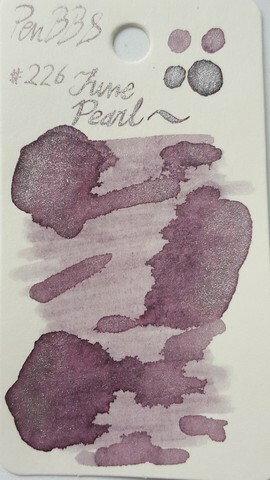 June Pearl is a purple fountain pen ink that contains silver glitter. The ink has a moderate saturation which is great for shading and its silver glitter complements the color. Pearls are considered as the birthstone for individuals born in June.